Ho, Ho, Ho! It’s Christmas time and all the crazy fun that goes along with the holiday season is in full manic great right about now. I know it’s just so much to take in and so much to do. Parties, presents, decorations, and more. It’s just a wonderful time of the year (the most wonderful time from what I’ve heard) with so much goodness. I really love it so, even all of the crazy Christmas shopping. I’ve very fortunate to be in the position I am, I really am. One of the true blessings I have is my ability to work from home. As you know, I run my business out of the house, full-time. The freedom and flexibility this affords me is beyond compare. I can always be there for my family and I get to see them while still being able to build my business and provide for them. Quitting my old, high-stress job and deciding to do this was one of the best decisions I’ve ever made. Now, enough about that…back to the holidays! LOL! With the time fast approaching to deliver all of those awesome gifts, make all of those amazing meals, and attend all of those joyous parties, I always have to remember to take care of myself and my business, along with everyone else. It can be tough to manage it all and make it all work, but it’s all part of my life! This is why “self-gifting” is something that I am all about this year! One way that I treat myself this time of year, while not feeling too, too guilty is to set myself up with some amazing supplies for work. I’ve loved stocking up supplies at Office Depot for a long time now, and the love affair continues on!! What I’m really loving right now is the newest Elements line of products from TUL. 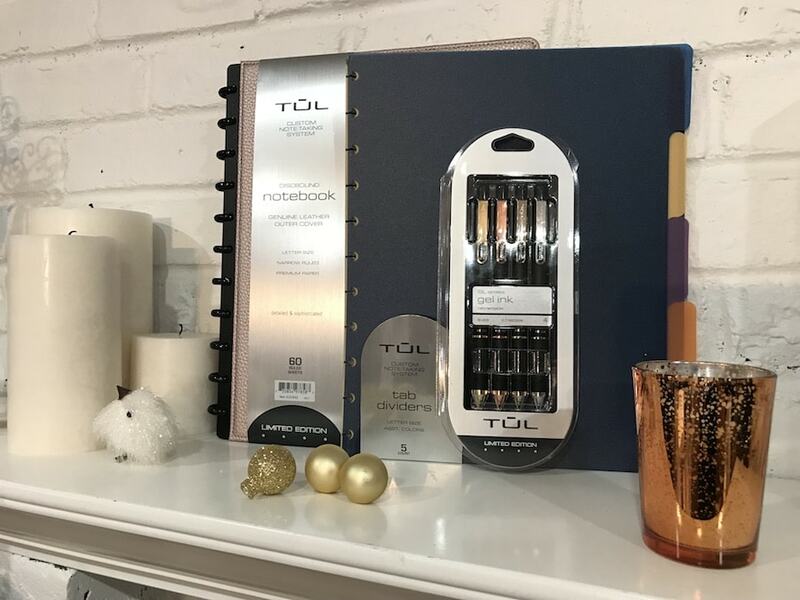 Brand quality and style is confidently expressed with TUL® Elements Pens with metallic accents and TUL™ Discbound Notebooks with textured cover designs. 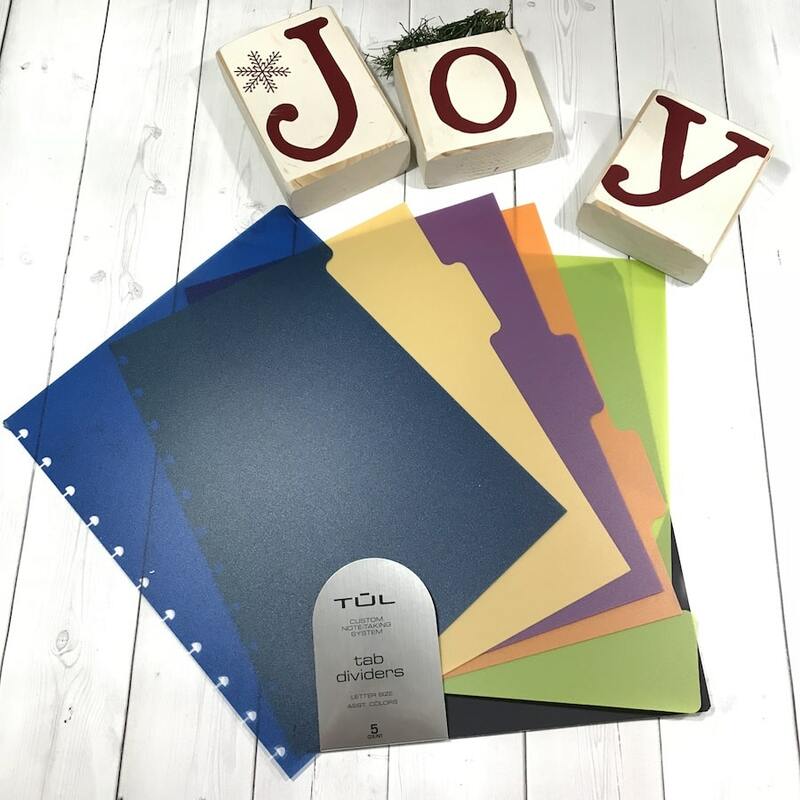 The entire line of TUL Elements is super cute, fashionable, and functional. The style really works for me, so it’s really an ideal line-up for me to stock up on. Hey, it’s for my business, right?? I am always on the hunt for organization. But I really want to be organized in a chic way, you know? If I’m going to be using a tool each and every day, I want to to have form along with function. The Elements line really does all of that. 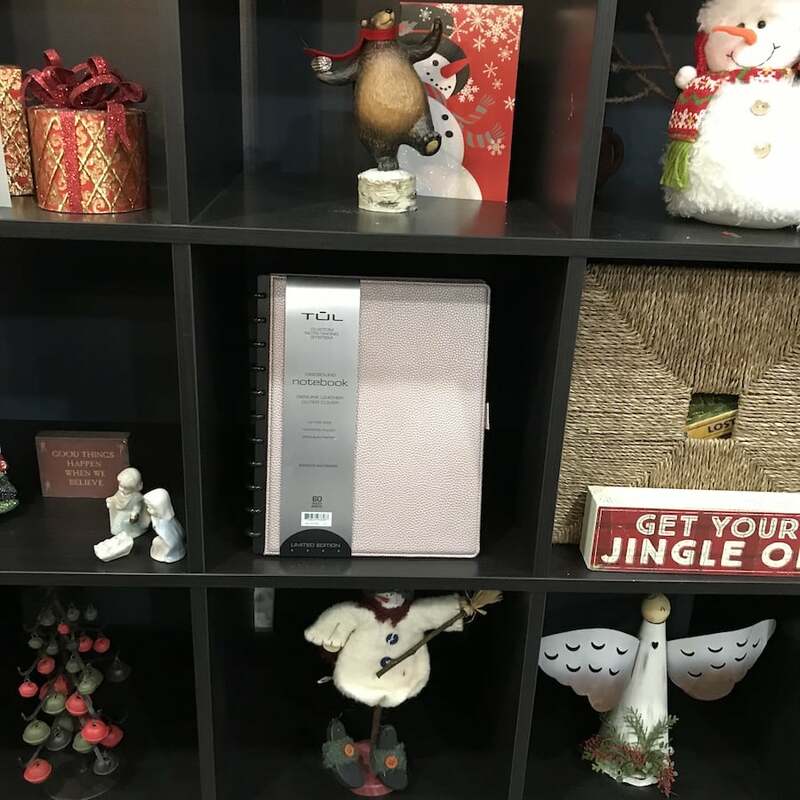 I just did a little Christmas shopping for dear old me and picked up a really great TUL™ Elements Custom Note-Taking System Discbound Notebook in Rose Gold, TUL™ Custom Note-Taking System Discbound Tab Dividers, and TUL® Element Limited-Edition Retractable Gel Pens. They all work so beautifully together, it makes me want to get even more organized than I was was the day before! These crazy days don’t have to be quite so crazy, either. You can treat yourself and not make yourself even crazier since Office Depot makes self-gifting so easy, really. You can buy online and have it delivered right to your door, you can shop in their stores, or you can order online and pick-up in store to get the product faster but save yourself some time finding items and waiting on lines during the holiday season. I love, love, love to order online but I also love to shop the store. It really depends on the day’s schedule, to-do list, and my mood. It’s nice to be able to have options, though. You can’t really lose, either, given the price and selection at Office Depot. The whole experience just makes things a little bit better. Are you ready to step up your gifting game this season? You know you want to self-gift. I just know you do. I need to get over to Office Max. I’ve been eeking out the last little bit of service I can get from my pens because I haven’t taken the time to restock on them and a ton of other supplies I need. This is a great post! I now have to get to Office Depot and stock up. 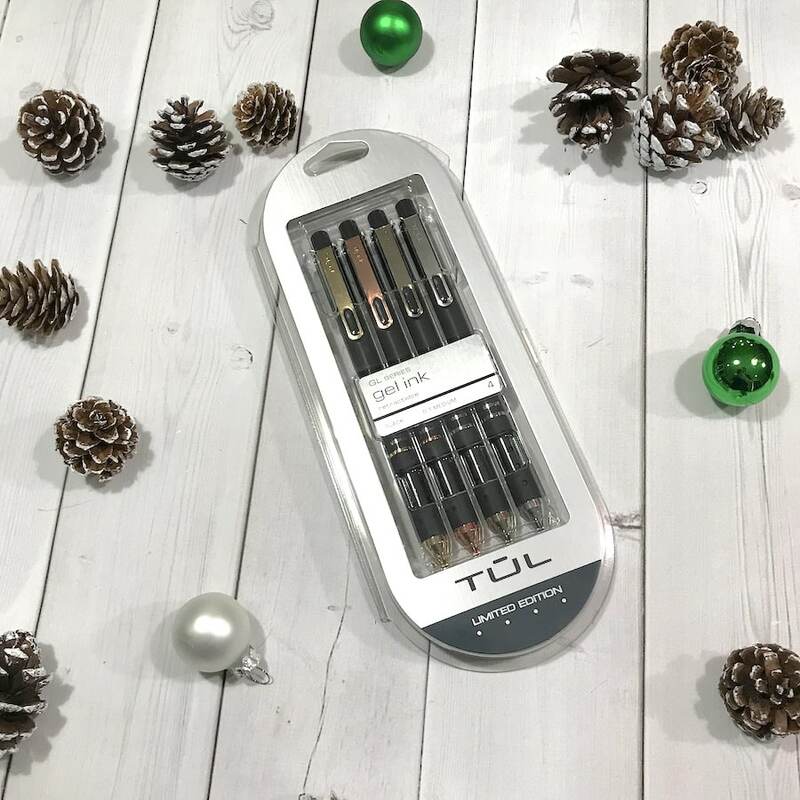 I could use those TUL Elements pens! I’ve stopped at Office Depot a few times already this season. They’re open later than most places and they’re not as packed and crazy as Walmart so if I don’t have to go in Walmart, I won’t. Those retractable gel pens are so cool! I want some of those for my planner. Sounds like a great place to get office supplies! I definitely need to check those out and have my home office organized! Love the pens! I would love to get the TUL® Element Limited-Edition Retractable Gel Pens. I love to write in my journal every night. A good pen is a must for me. We deserve to give ourselves a gift as well, after all the hard work for the whole year! I think this is a pretty awesome gift for yourself!